You wouldn’t think it to look at us now, but the United States used to grow a fine crop of progressives. 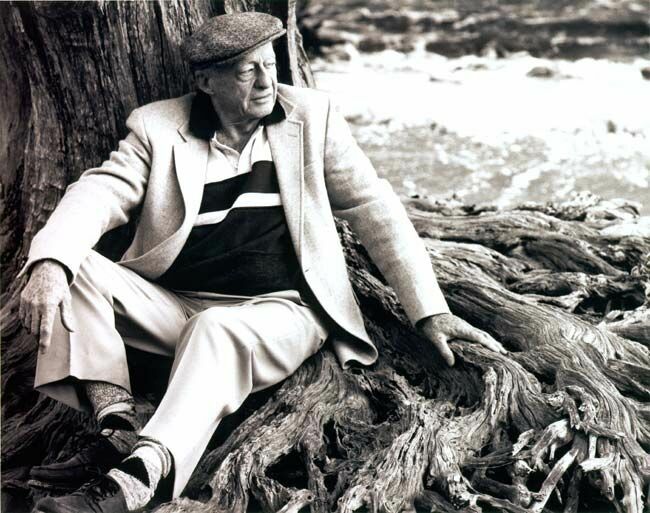 Stetson Kennedy, who died 27 August at the age of 94, was one of the great ones. Political provocateur, author of books on social justice and folklore, civil rights campaigner, friend of Zora Neale Hurston, Jean-Paul Sartre and Woody Guthrie, subject of a Billy Bragg song, southern gentleman and object of constant death threats from angry racists, Kennedy dedicated his long life to the struggle for equality. According to historian Gary Mormino, “At one time Stetson Kennedy was the most hated man in America.” He was also a genuine American hero. Kennedy is most famous for infiltrating the Ku Klux Klan in the 1940s. Denied the chance to fight fascism in the second world war because of a bad back, he decided to fight it at home. He impersonated an encyclopedia salesman and joined a “Klavern”, swearing to “uphold the principles of White Supremacy and the purity of White Womanhood.” He funnelled information on Klan rituals (a juvenile mix of Freemasonry and college fraternity, complete with secret handshakes, elaborate titles and a rule book called “The Kloran”) and, more importantly, whatever violence they were planning, to the police, the Anti-Defamation League and the Washington Post. He gave closely guarded Klan passwords to the writers of the popular “Superman” radio show, who used them in a story line in which the “Man of Steel” battles the hateful forces of the Grand Dragon. William Stetson Kennedy was a traitor to his race and to his class. What’s more, he was proud of it. The McCarthyite, Jim Crow America of the 1950s wasn’t exactly friendly to the likes of Stetson Kennedy. New York publishers would touch him, and besides, the Klan had tried to burn down his house in Florida. So he left for Paris, where he got to know black writer and fellow southerner Richard Wright, and Jean-Paul Sartre who helped him publish The Jim Crow Guide to the USA. Meanwhile, Woody Guthrie, always in need of a place to stay, wrote dozens of songs there, but also stationed a shotgun by the front door in case the Klan came calling. A true American Hero. He and Woody and the rest made this country that the &**^%^%^ Tea party is trying to destroy.